Here are just some of the brilliant females who work right across Birtley Group and it’s companies. Sue Wright – Area Sales Manager, North West (Group). Annette Wright – Credit Controller (Group). Michelle May – Customer Service (Bowater Doors). Kelly Abbott – Buyer (Group). Gill Peek – HR Officer (Group). 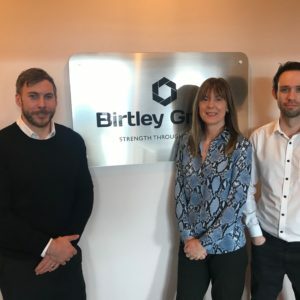 Kim Inglis – Sales Advisor (Birtley Lintels). Sarah Hepple – Admin Assistant (Group). Emma Knox – Accounts Assistant (Group). Alison Tait – Customer Service Manager (Group). Louise Bell – Customer Service Supervisor (Bowater Doors). Eva Stobbs – Receptionist (Group). 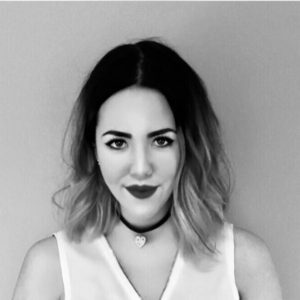 Caitlin Chester – Creative Artworker (Group).